Cory Cook – Organisation, Efficiency & Time Management was one of six lucky Small Business Sunday #SBS Winners selected by Theo Paphitis of BBC’s Dragons’ Den on 28 October, 2012. 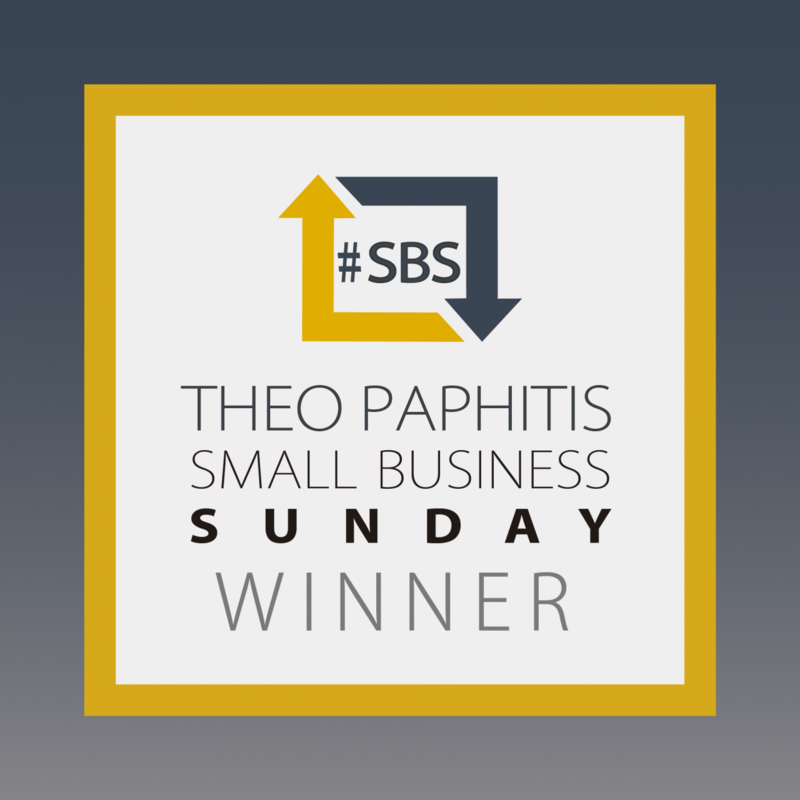 Small Business Sunday, known on Twitter as #SBS, is a weekly competition run by Theo Paphitis to support and promote small businesses. Businesses are eligible to submit one tweet about their business to @TheoPaphitis and must include #SBS in their tweet. Tweets are accepted on Sunday evenings from 17.00 – 19.30. Theo then picks his top six and retweets them to his 260,000+ followers. Keen to give it a go? More details on how to enter can be found on Theo Paphitis’ SBS website. Don’t be discouraged if you’re not selected first time around. As in business, sometimes it takes a bit of tenacity, creativity and persistence. Enter and join the #SBS community!